Today on The Speakeasy, we’re joined in the studio by Everyman Espresso’s Sam Penix! He tells us about the values and service behind bringing top quality caffeine to everyone from morning commuters to the chiller crowds that roll in later in the day. 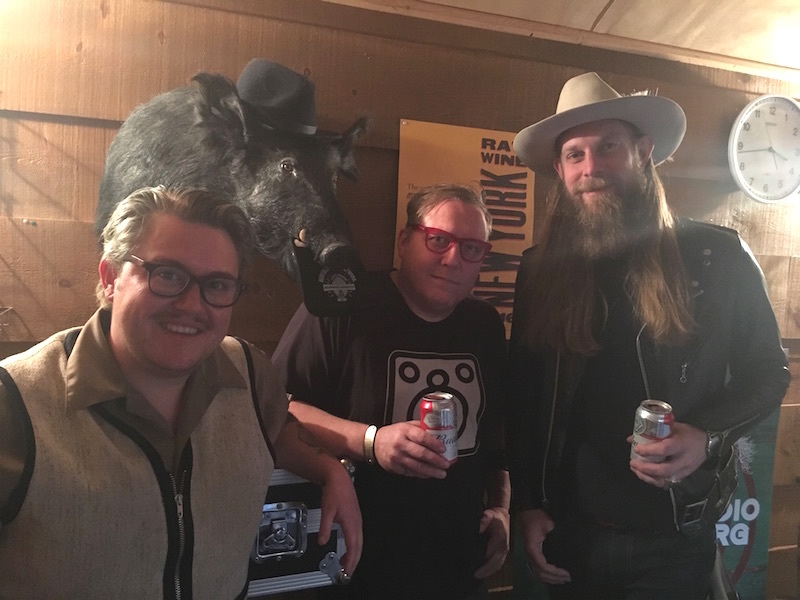 Everyman Espresso’s Sam Penix (left), in the studio with Silvio the Boar, Sother, and Damon! Episode 212 | Cold Winter Days, Hot Boozy Brands!